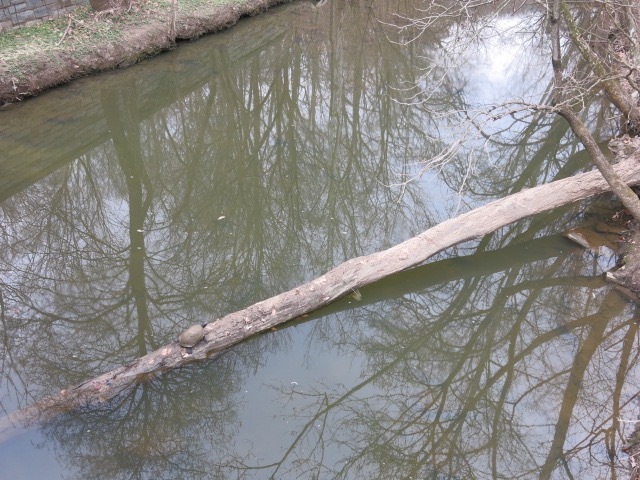 I would say 50% of the time I pass this log there is a turtle trying to soak in the sun. It is the best. 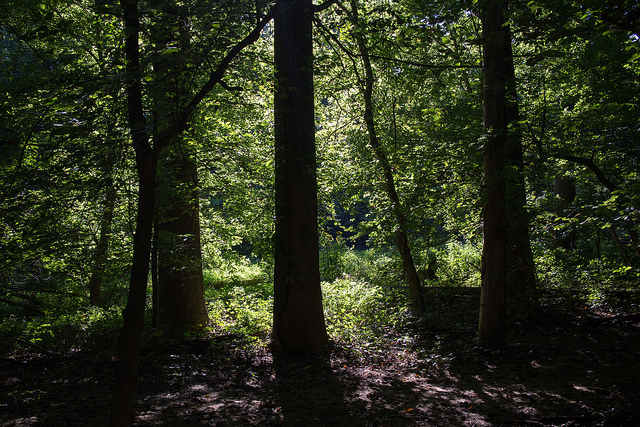 “In honor of the 125th Anniversary of Rock Creek Park, Casey Trees will present four educational hikes through Rock Creek Park with local author and naturalist Melanie Choukas-Bradley. 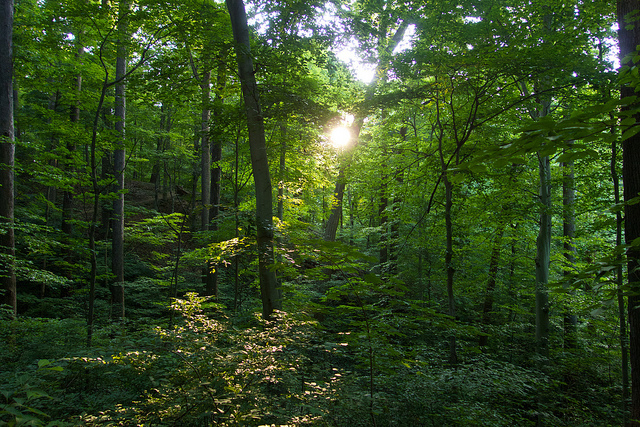 During these hikes, participants will hike the entire length of two major hiking trails, the Valley Trail and the Western Ridge Trail, to see Rock Creek Park throughout the seasons. The Winter in Rock Creek Park 125th Anniversary Hike will take place on February 1, 2015. 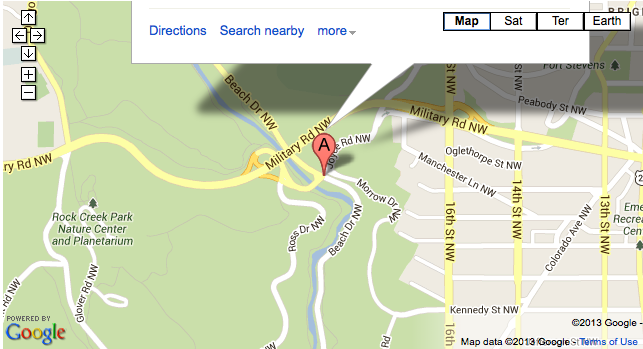 During this first tour, participants will hike the Valley Trail, after a linking hike on the Theodore Roosevelt Trail. 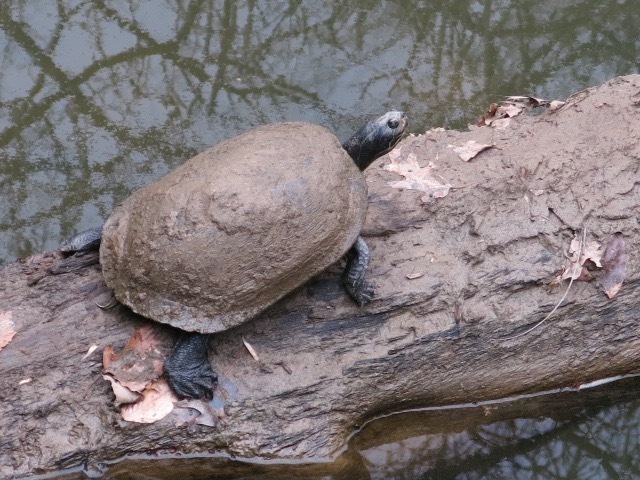 The spring hike, on April 12, will take place along the Rock Creek floodplain and its upland woods, where participants will learn about Rock Creek’s woody plants and spring wild flowers. The subsequent hikes will take place on June 28 and October 25, 2015. The distance of each hike is about 5 miles with some elevation change. All hikes are open to the general public. Participants may register for each hike separately for a fee of $35 or for the entire series at a discounted rate of $125. Each registered participant will receive a copy of A Year in Rock Creek Park: The Wild, Wooded Heart of Washington, DC by Melanie Choukas-Bradley, recounting the park’s many seasonal change and how it park came to be. Becoming one of the first federally managed parks in 1890 after broad deforestation during the U.S. Civil War, the park has since regained its lush canopy. The Rock Creek Park (Administration) will be celebrating its 125th anniversary this year with numerous events and initiatives. Ed. Note: first tour is already booked but the next three are available here, here, and here. “Two people on Friday morning discovered the body of a woman near the William Howard Taft Bridge in Northwest Washington, according to D.C. police. It seems wild that they found a dead body in Woodley Park last week, especially so close to the running trail, but there’s been absolutely no follow-up by the MSM. My friend and I happened upon the scene when we were running the other morning. It was really disturbing, and made me wonder about trail safety. Ed. Note: An inquiry with MPD has not (yet) been replied to. “Detectives from the Metropolitan Police Department’s Homicide Branch are investigating a fatal stabbing which occurred in Rock Creek Park at Beach Drive and Joyce Road, NW. On Monday, September 2, 2013 at approximately 7:53 pm, members of the United States Park Police were notified of a body found on the bank of Rock Creek in Grove #6 near Beach Drive and Joyce Road, NW. They located an unconscious adult male suffering from apparent stab wounds. DC Fire and Emergency Medical Services personnel responded to the scene to initiate life saving measures, but found no signs consistent with life. The remains of the decedent were transported to the Office of the Chief Medical Examiner pending an autopsy and a determination of a cause and manner of death.